I bet once you see this list you will not be able to know that these actors are actually vegetarians. Most of them don’t even touch eggs. This is the list that most are not aware of. 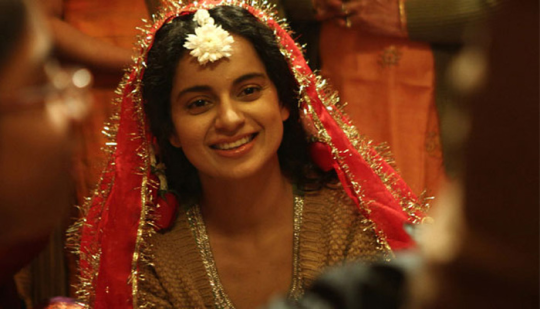 Kangana Rananut : Despite the fact that she comes from the hills, Kangana doesn’t touch meat. Shahid Kapoor : Yes he doesn’t eat non-veg food at all. Ask him for tips on bodybuilders who are total vegetarians. Vidyut Jamval : Despite having a strict body building and exercise regime, he doesn’t touch meat or chicken. Mallika Sherawat : Surprised? Mallika has recently revealed that she doesn’t eat non-vegetarian food. She used to but not anymore. Amitabh Bachchan : You have guessed it right. 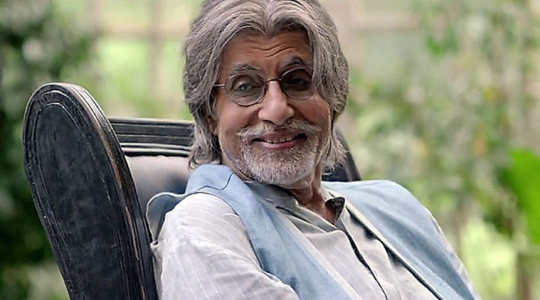 Amitabh Bachchan has turned vegetarian and he has stuck to it for years now.